Its in Challenging that You Reveal Your Hidden Ablilities. 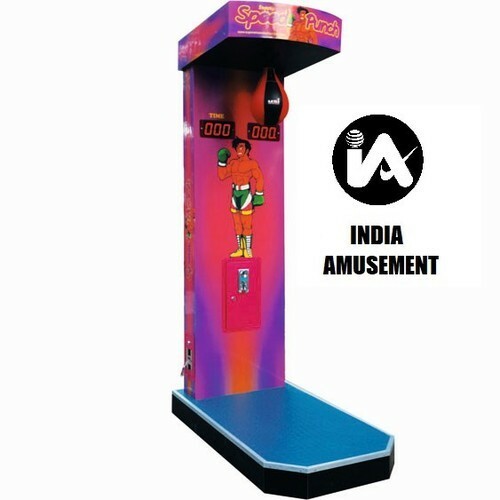 And we help you Challenge with Fun. 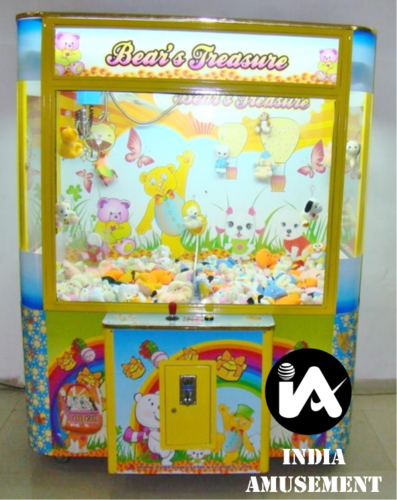 We Manufacture a wide range of Redemption games like Air Hockey, Basket Ball, Speed Ball, Doll /Egg / Chocolate/ Gift Catchers, Water Schooter, Hit -O-Miss,Table Football,Dance Dance,etc. They are all time favourite for all ages and all places. 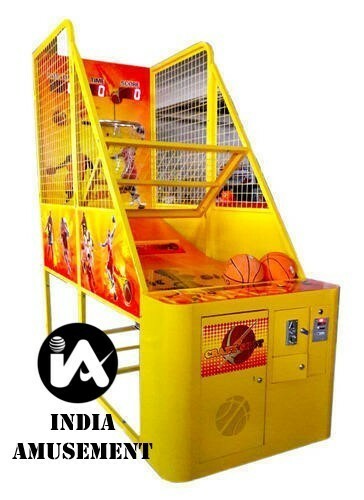 We are offering Basket Ball Redemption Game to our client. 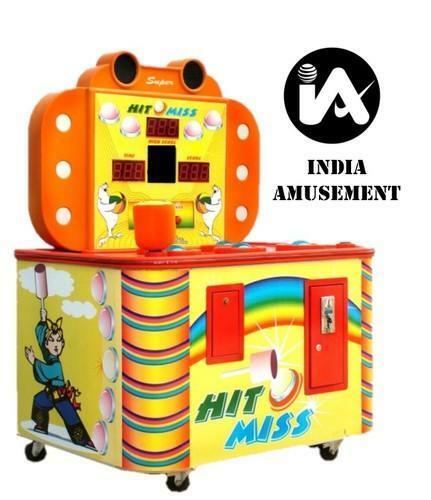 We are one of the leading manufacturer and supplier of Hit O Miss Arcade Game. We obligated to meet the quality standards as per the customer demand. 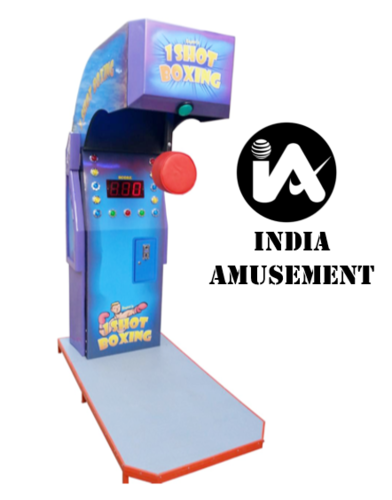 We are one of the leading manufacturer and supplier of High Punch Arcade Game (One Shot Boxing). 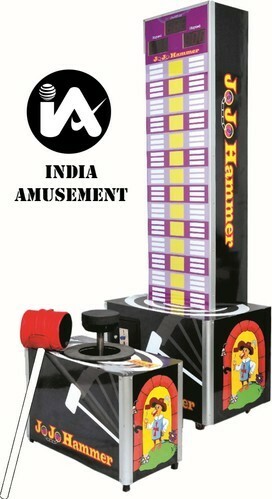 We are one of the leading manufacturer and supplier of Rock Hammer Arcade Game. We obligated to meet the quality standards. 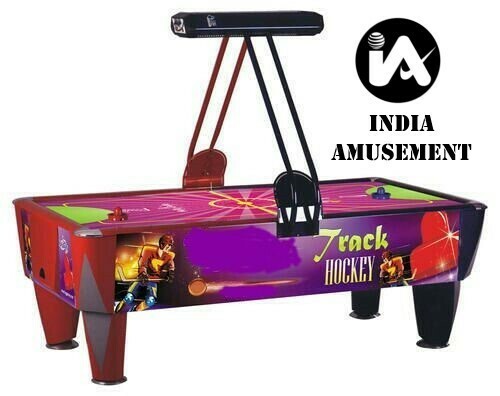 We are offering Deluxe Air Hockey to our client. We are offering Family Doll & Chocolate Catcher to our client. 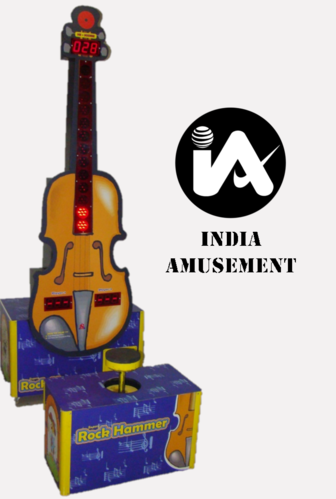 We are offering Water Shooter Game to our client. 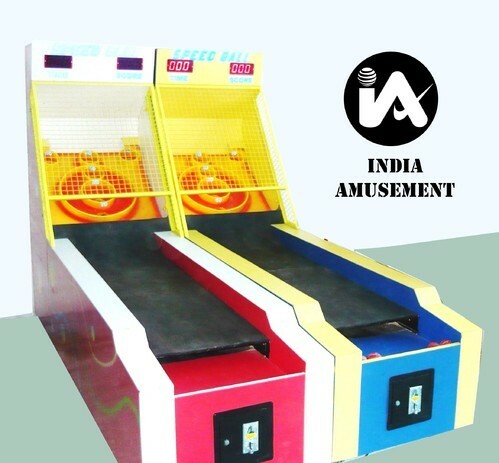 We are offering Speed Ball Games to our client. 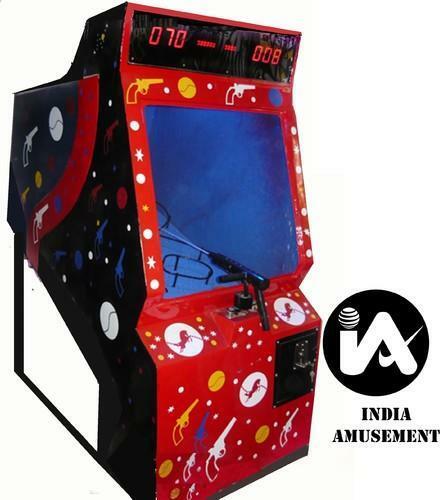 Looking for “Arcade Games & Skill Games”?